I go there for facials. There is a separate room for this. There is relaxing music while you get the full facial treatment. The lady that does my facial is excellent. I’ve been going to her for several years. She is very pleasant. 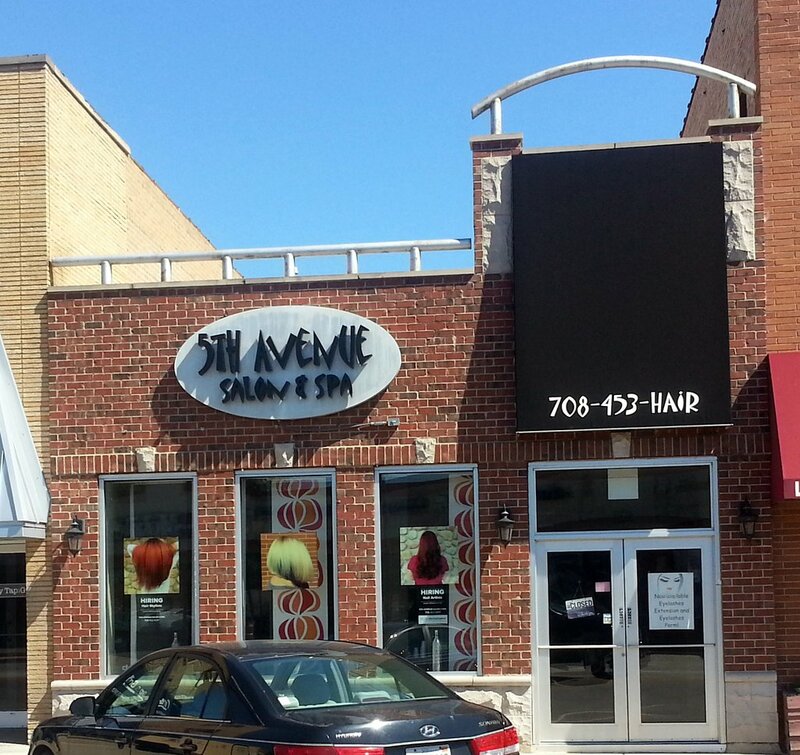 Get quick answers from 5th Avenue Salon & Spa staff and past visitors.